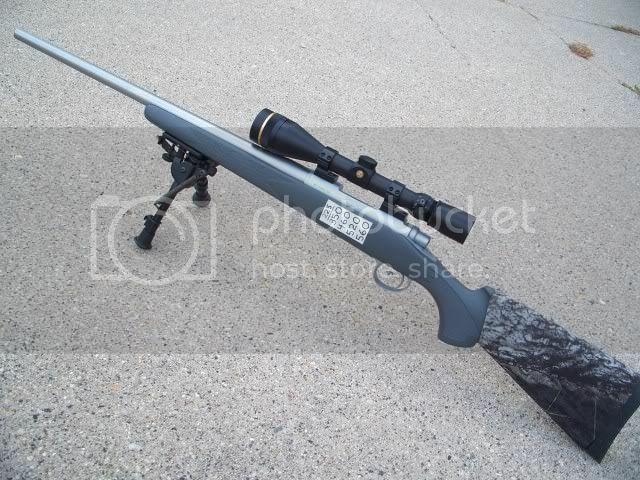 Brand spanking new, unfired, Remington 700 S/S 26" Varmint barrel chambered in 22-250. Perfect shape, with no blemishes. $150.00 shipped to your door, priority mail with delivery confirmation. No trades please and US sales only.